AD, AS, CS, OP, PG, and TO. For information on how to access your 2018 tax slips, click here. 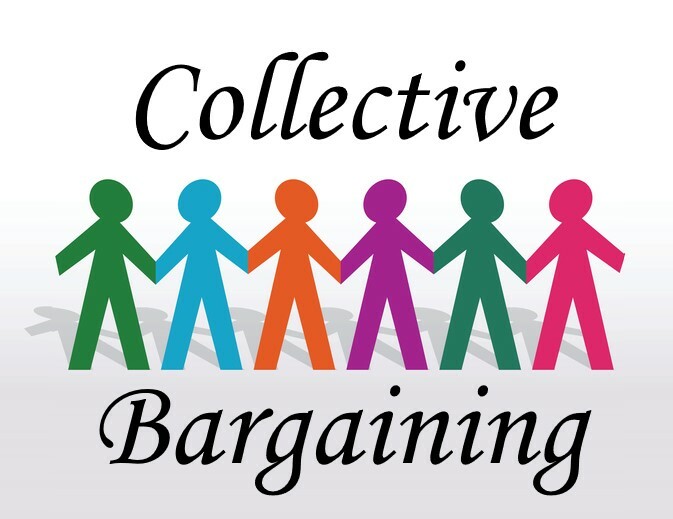 Preparations for the upcoming rounds of collective bargaining have begun. We are seeking input from all members as to issues of concern related to the various collective agreements. 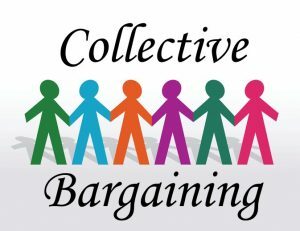 If you have had any problems with a specific clause in your collective agreement or if you would like to see some changes, please let us know. We realize that the new collective agreements have only been in effect for a short time, but your input would be appreciated. Please send your comments to office@rcea.ca. March 8, 2019 marks International Women’s Day. A global day celebrating the social, economic, cultural and political achievements of women. International Women’s Day (IWD) has occurred for over a century, with the first IWD gathering in 1911 supported by over a million people in Austria, Denmark, Germany, and Switzerland. The United Nations began celebrating International Women’s Day in 1975. In 1977, the United Nations General Assembly invited member states to proclaim March 8 as the UN Day for Women’s Rights and World Peace.